Thanks to the Kenes Group! Thanks to the Kenes Group for making the 2016 Biennial Meeting a success! The 2016 Biennial Meeting in Lisbon, Portugal October 29-31, 2016 hosted a total of 2559 attendees from 88 countries. IGCS would like to thank the Kenes Group for their excellent support and services, which included marketing the meeting, organizing the logistics, managing the scientific program and developing the mobile app. 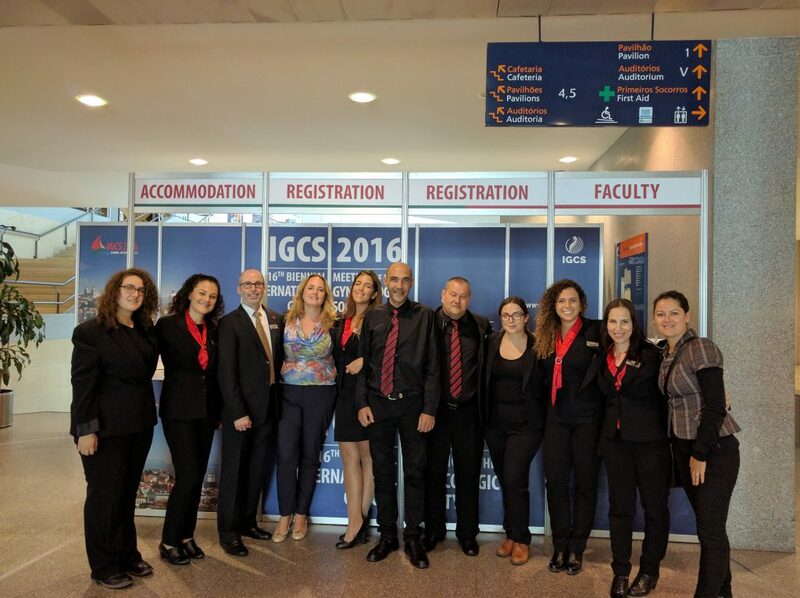 With gratitude, the IGCS staff and Leadership acknowledge the members of the Kenes group for enabling the IGCS to host a successful meeting where over 2,500 attendees gathered from around the world to exchange ideas and share knowledge to enhance the care of women with gynecologic cancers.